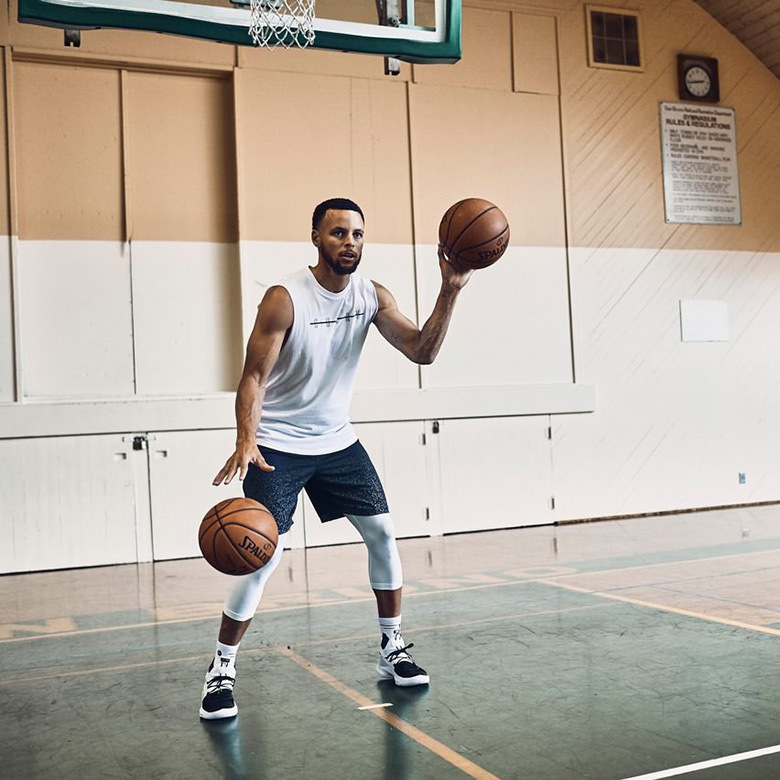 Steph Curry is a two-time NBA MVP, a three-time NBA Champion, indisputably the greatest shooter in the history of the game, and he is still far from finished with his ascension to the top of the Association’s illustrious pantheon of all-time greats. 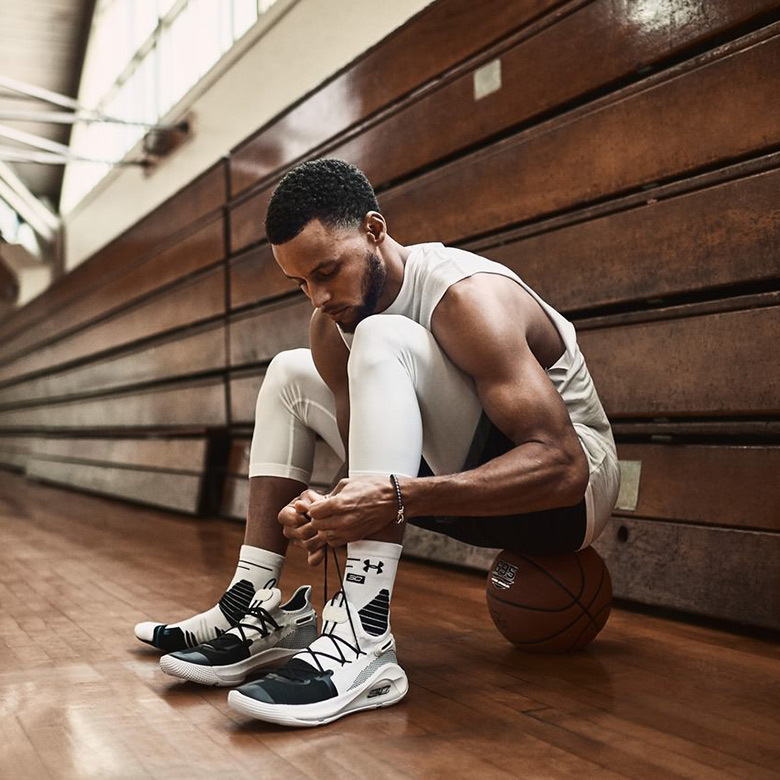 With all those accolades in his past, an argument can be made that Chef Curry is having his greatest season to date, averaging an eye-popping 29.3 points per game to go along with 5.4 assists, 5.1 rebounds, and a wildly efficient 46% field goal percentage for someone who puts up as many shots as he does. 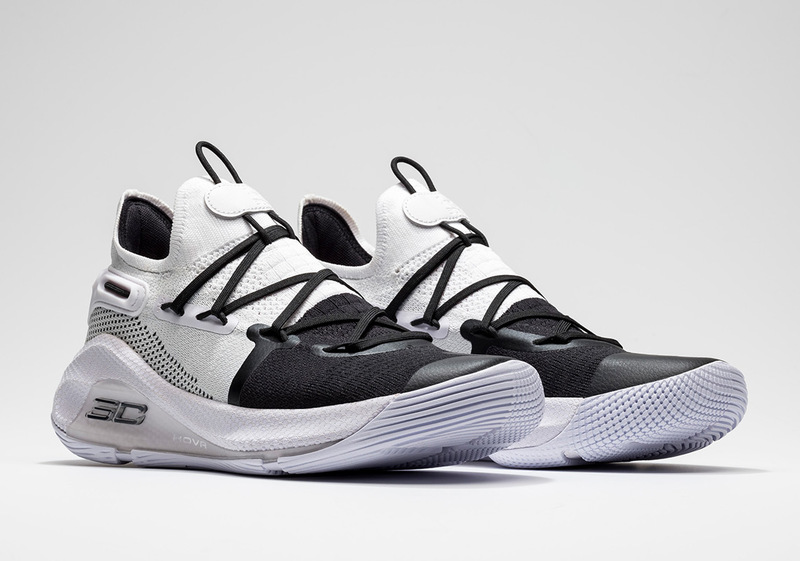 In an effort to further his successful line of Under Armour sneakers, the Baby-faced Assassin’s next UA Curry 6 drop comes inspired by one of his tattoos. 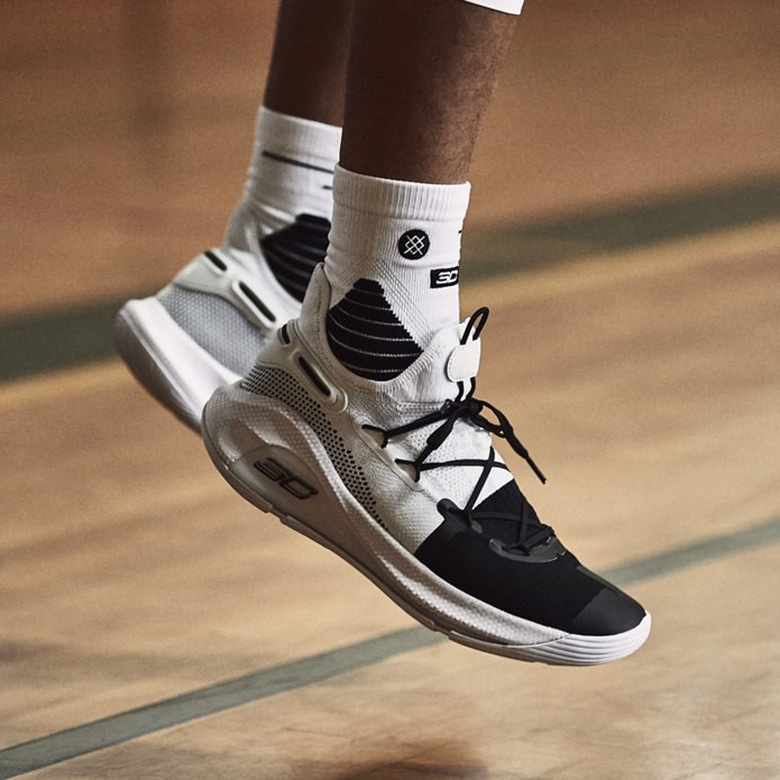 Given a UA Curry 6 “Working On Excellence” monicker, it is meant to emulate the sharp shooter’s mantra and way of life, that he borrow from his cousin-in-law Devontée. Reiterating the idea that success is earned, and not given, it is not only a symbol of his tireless work ethic, but also his cousin’s daily grind as a Toronto-based musician rich in the city’s budding rap culture. 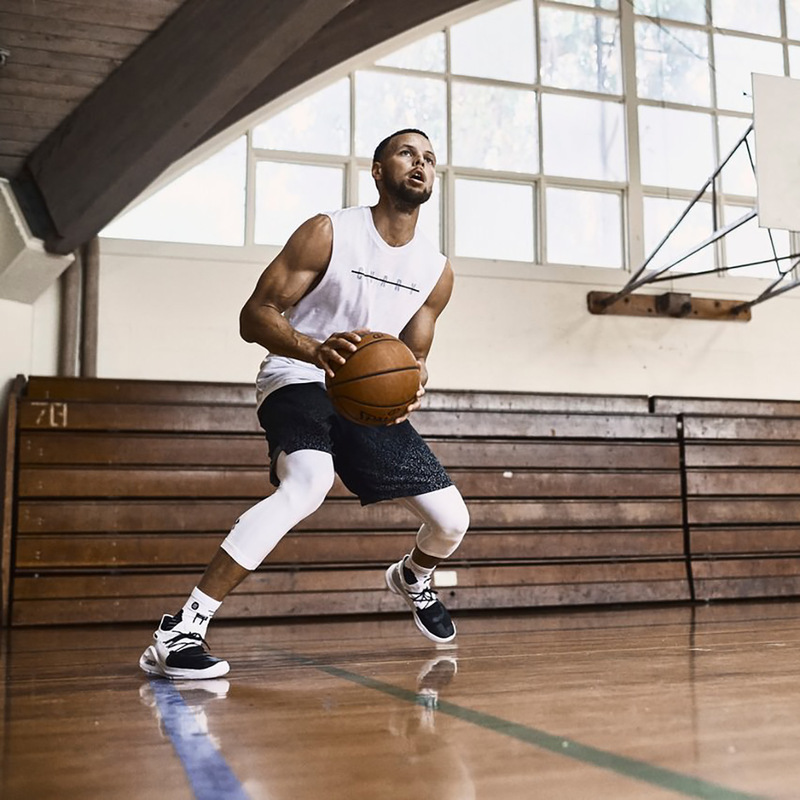 Reminding Curry to pour his life into his passion on a daily basis are the initials “W.O.E.” tattooed onto his right bicep. 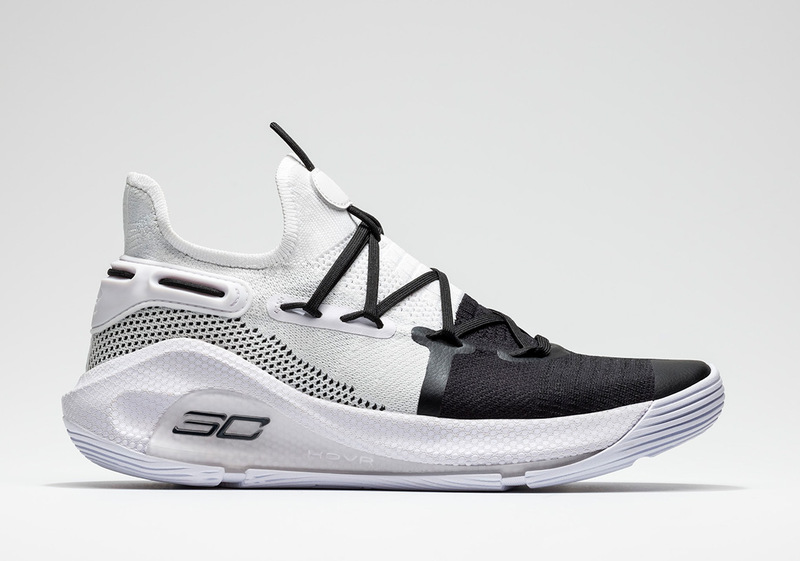 Aesthetically, this new release equips a simple black and white color combo representing Steph’s balance between work on the court and work with his family. 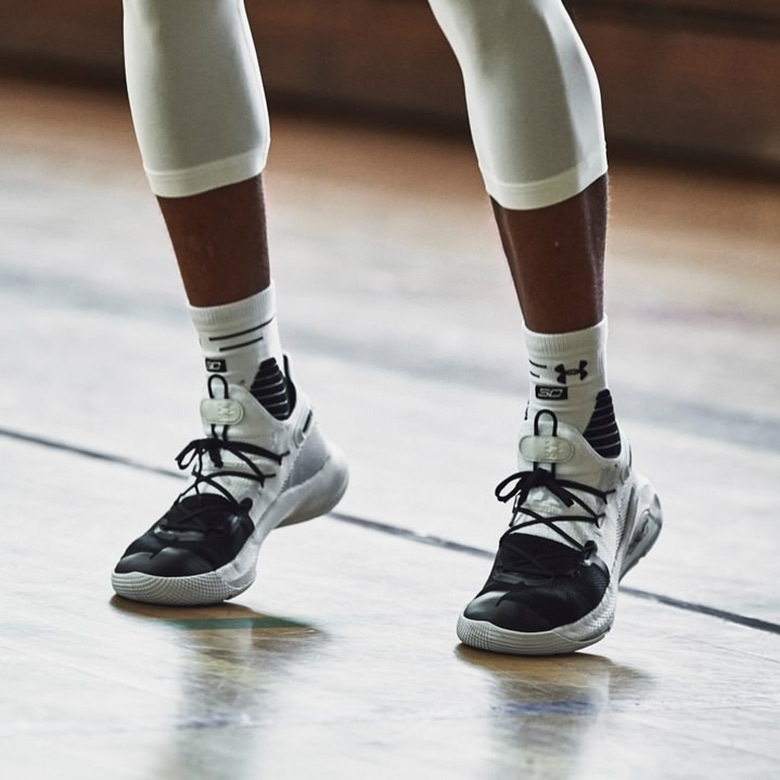 Fans of the all-new UA curry 6 “Working On Excellence” will be able to get their hands on a pair come its retail release on February 8th. 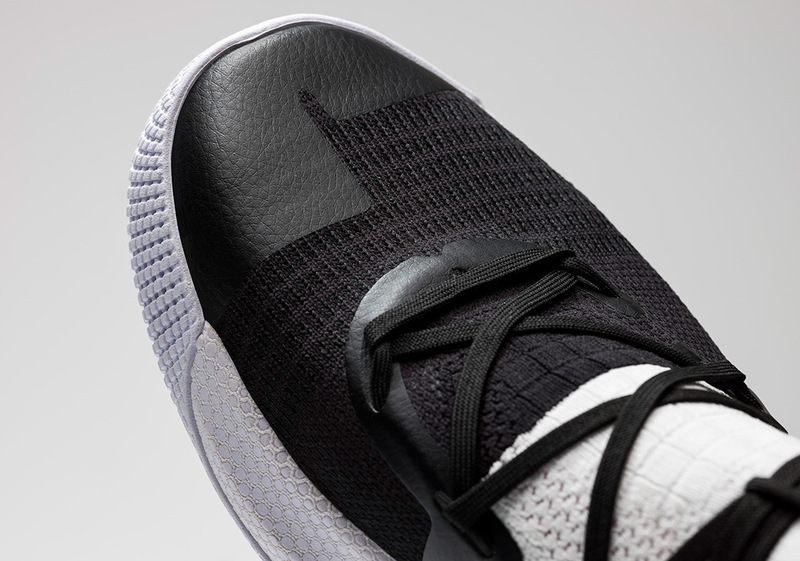 However, if you are in the Bay Area, exclusive pairs will be releasing on 2/1 at the SC30 x Oakland pop up shop located at 472 9th Street in downtown Oakland.